Did you know there’s a day made for that inner adventurer in you? Look no more, because National Scavenger Hunt Day is May 24! When was the last time you participated in a scavenger hunt? Take back that good ol’ fashioned fun of a scavenger hunt and embark on your ultimate quest this day. Three words: location, location, location. Draw out a map and organize a list with specific items, invite friends, and embark in the fun. Remember to set rules and safety measures. Stuck at work? Well be the one to spark a little hunt in your workday. Find a local scavenger hunt today! You’ll be surprised by the types of hunts offered. One may entail taking photographs of specified items, another can challenge you to complete the tasks on the list in the most creative manner. Happy hunting! Recent studies have shown that people who participate in collaborative games, such as scavenger hunts have higher levels of happiness, and in some cases relaxation, as a result of their good ol’ fashion fun. A scavenger hunt undoubtedly brings out that sense of joy. Not just in a personal sense, but in a group sense. That feeling of completing the final challenge of the final level of the scavenger hunt with your best friends = priceless. 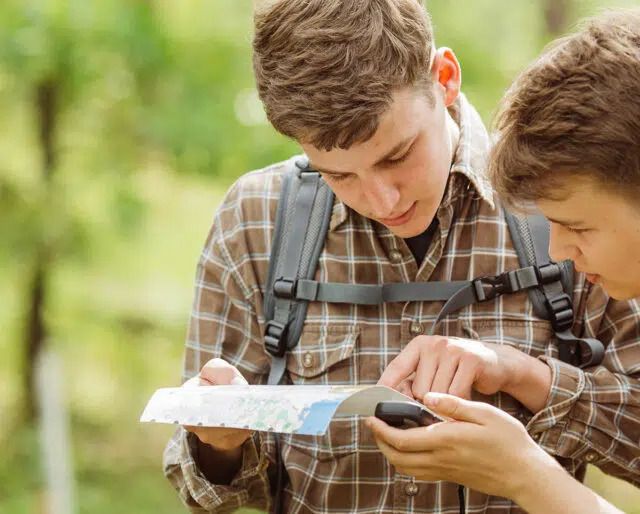 Scavenger hunts, whether it be challenged based or a photographic scavenger hunt can allow us to get outside and enjoy the scenery, as well as serve as an escape from our sometimes monotonous lives.